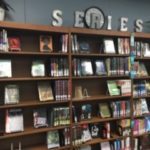 The purpose of the Northpoint Christian School Library is to provide appropriate resources and encourage effective use of information. The library program supports the curriculum and educational goals of Northpoint Christian School. Materials are selected to serve both teachers and students. 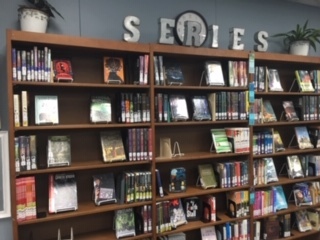 The library media center contains a balanced comprehensive collection of media. This collection contributes to the instructional program of the school and also includes materials, which provide for recreation and enrichment.